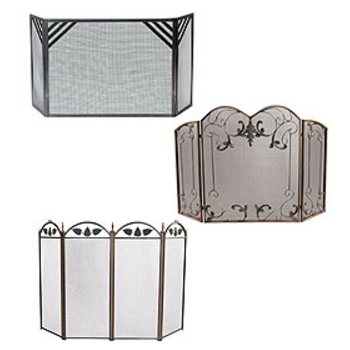 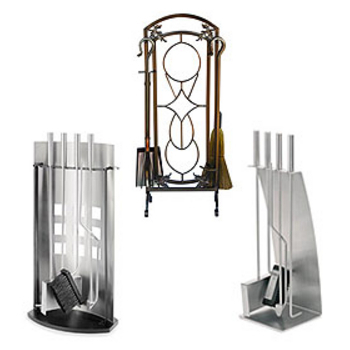 Constructed from hammered steel, these fireplace tools, hearths and fire screens have a rustic look and feel. 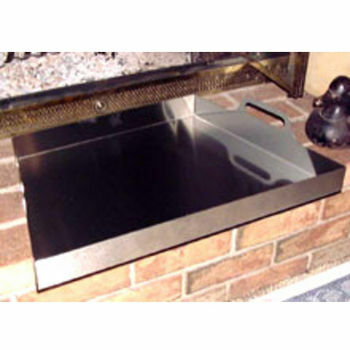 These heat reflectors from Stainless Craft maximize the amount of heat projected from your fireplace. 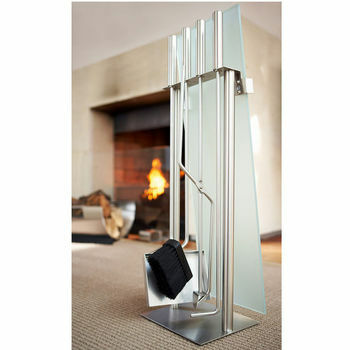 Stainless Steel constructed fireplaces, hearth tools and fire screens with a sleek modern look. 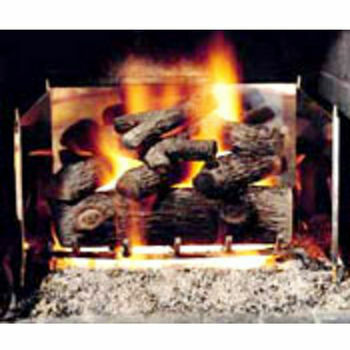 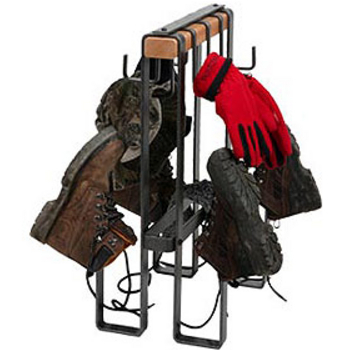 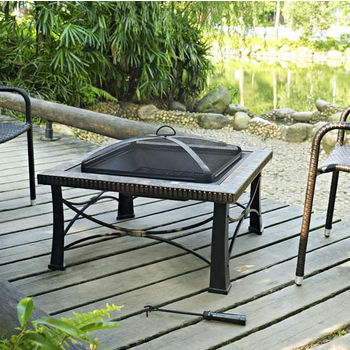 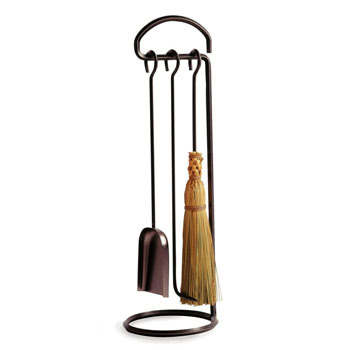 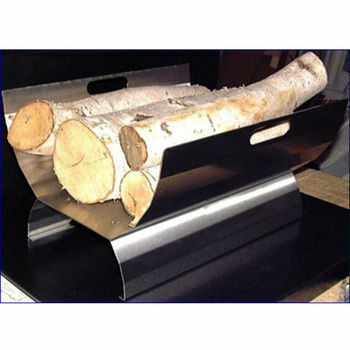 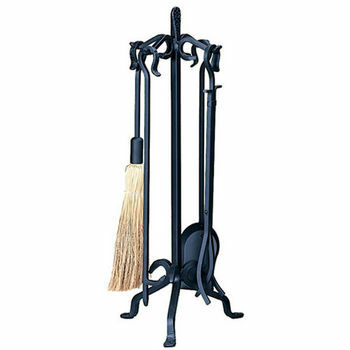 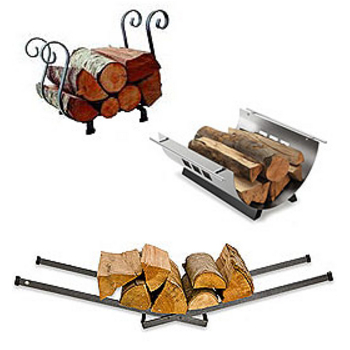 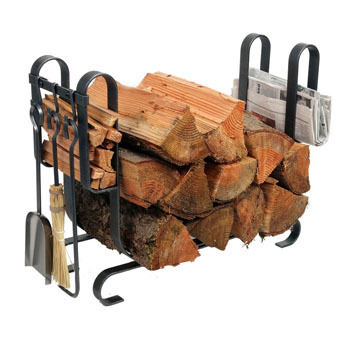 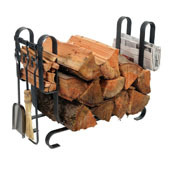 Uniflame offers a wide variety of fireplace tools, screens and log caddies in a range of different finishes.